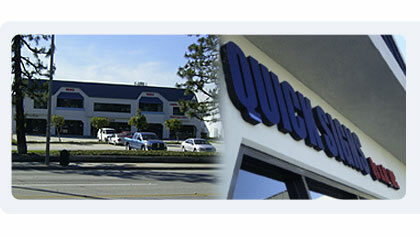 Quick Signs - Qs & At Inc.
After you submit your message, your will be taken to a verification page. Please add any important information here. Send a copy of this to your email listed above. c 2007 Qs & At, INC. All Rights Reserved.